Annual well-woman examinations are a critical part of your overall health and wellness. 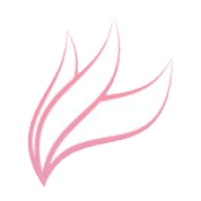 At Rejuv Gynecology and Obstetrics in Jersey City and Cranford, New Jersey, Edsel Antonio, DO, and Farzana Alekseyeva, DO, offer comprehensive well-woman exams for women of all ages. Make today the day you put your health at the top of your to-do list, and schedule your annual well-woman examination. You can book your visit online or by phone. What are annual well-woman exams? A well-woman exam is an annual visit with your gynecologist to receive age-appropriate preventative screenings and education needed to stay healthy. Some women may think of their well-woman exam as optional from year to year. In reality, women’s bodies may change from month to month, even, week to week. These annual visits are a chance for you to ask any questions about changes you’ve noticed, learn how to make the most of your health, and stay up to date on any new and current information particular to woman’s health. What role do screenings play in a well-woman exam? Screenings are an essential aspect of your annual well-woman visit. As you move through the phases of your life, your screening needs will change. A Pap smear is the primary means of detecting cervical cancer. This test is simple, and it occurs during your pelvic exam. Your gynecologist gently samples a small portion of cells from your cervix. Those cells are sent to a lab where they’re checked for abnormalities such as pre-cancerous lesions. Cervical cancer is highly preventable because a Pap smear can identify these pre-cancerous lesions, and your gynecologist can treat them before they become cervical cancer. Screening for sexually transmitted diseases is another important part of staying healthy. Unless you abstain from any sexual activity or are in a mutually monogamous relationship where both partners have been screened for STDs, these tests should play a role in your overall health care. As your needs change, Dr. Alekseyeva and Dr. Antonio can guide you toward the screening options that are appropriate for you. A pelvic exam is an examination of your internal and external genitalia. 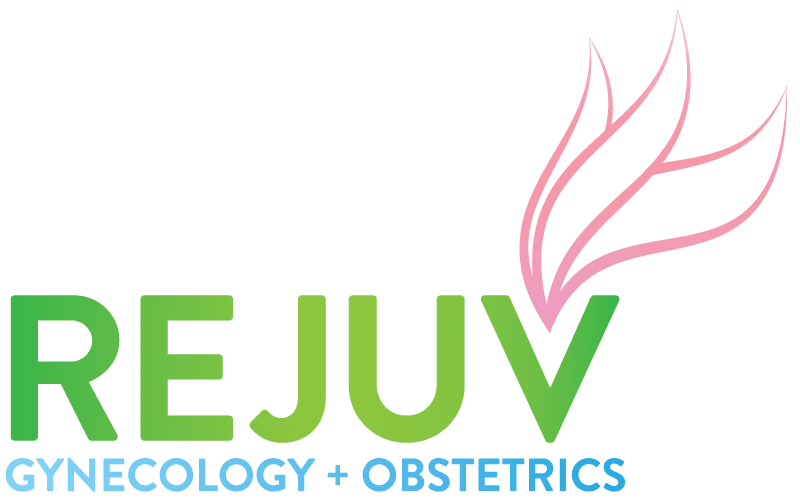 The process is relatively quick, and the specialists at Rejuv Gynecology and Obstetrics are great at making you feel comfortable. If you’re overdue for a well-woman exam, book your visit today either online or by phone.